Xiaomi is one of the most famous companies these days. It launched it's first smartphone in 2011 and just in 5 years it gained very much popularity. It is a Chinese brand. It launches smartphones at very affordable rates compared to other brands like Samsung, htc, Sony and many more. That's why it is able to gain so much fame and become the largest smartphone maker in china. After getting successful in mobile market, xiaomi is doing something which neither company has ever done. It has build a smartphone with bezelless design. This smartphones is named xiaomi mi mix. Xiaomi launched this smartphone to reveal to the world that it can also do some innovative things in their smartphones. 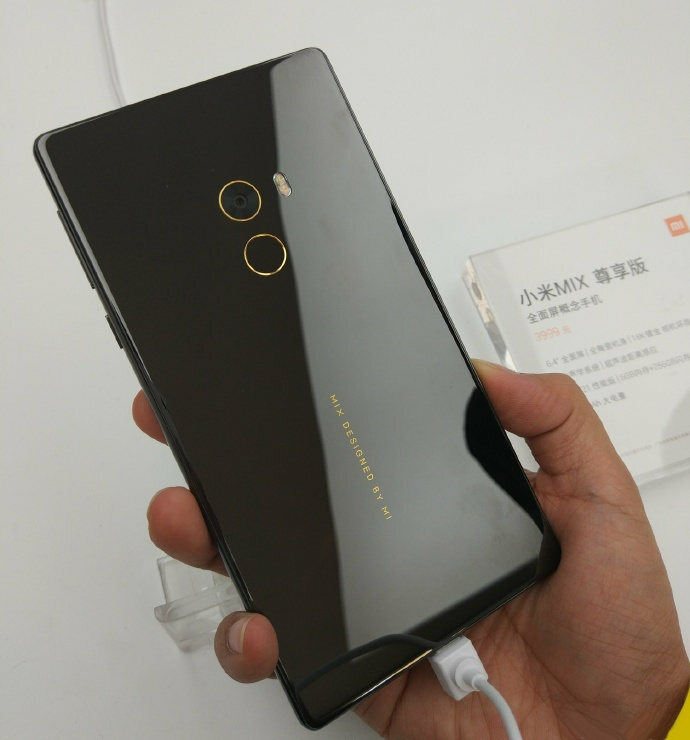 Xiaomi said earlier that it is launching this smartphone as a concept smartphone, but later it made available in the market to be purchased by anyone. So today I am going to discuss about this smartphone. Xiaomi mi mix has a very cool design. It looks really premium. The body is made of ceramic. The most interesting feature of it's design is it's bezelless design. This is one of the rare phones available in the market with bezelless display. It has very thin bezels on the sides and no bezels at the top. That's why it is not having any earpiece and no proximity sensor. On top it has 3.5 mm headphone jack and two noise cancellation microphones. On right side it has power on/off button and volume rockers. On bottom it has USB type C port and speaker. On left side it has SIM tray. On back it has fingerprint sensor and primary camera. The placement of secondary camera is also very weird, it is placed at the front on bottom instead at top. It looks really glossy and premium. But at the same time it is also a very good fingerprint magnet. And due to this ceramic back phone is really slippery. This device is a 6.4 inch device, that's why it is a very wide device to hold in one hand. Unless the phone is really premium due to it's ceramic build it is a really slippery device. So it is adviceable to use a back cover. 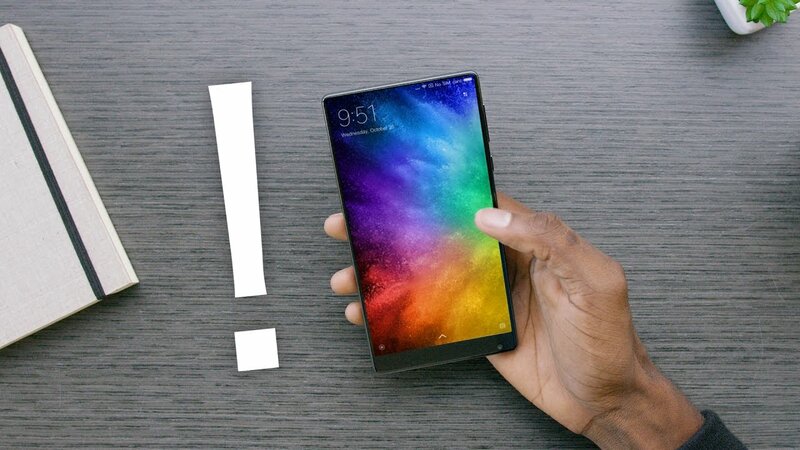 Xiaomi mi mix has a 6.4 inch display size. The display is of IPS LCD type. It has full HD Resolution. The display is really good. The viewing angles are also very good. Outside visibility is also very good. We have heard the screen resolution having ratio of 16:9 in most of the smartphones but this one is having 17:9 ratio with 362 ppi. Colors also come really good on this device. Due to it's bezelless design the video on this device is really enjoyable. With it's bezelless display it looks like the screen is actually floating which looks very good. As this device has no bezels there is a lot more chance to get cracks in the screen because bezels actually protect the screen from getting break. 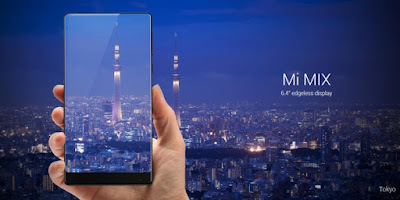 And also Xiaomi has not mentioned the glass used on this device. So it is adviceable to use a protective case and tempered glass. Xiaomi mi mix is having a Qualcomm Snapdragon 821. This is one of the fastest chipset available in the market. That's why the performance of phone should be really fast. And actually the phone performs very well in general performance. There is no lag what so ever during day to day tasks. Multitasking is also very good on this device. I face no problem in jumping between apps. All things go buttery smooth. 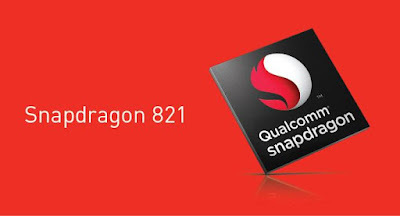 Snapdragon 821 comes with Adreno 530 GPU. It handles all the games such as Asphault 8, Nova 3, Implosion and many more without any issues. There is no lag and framedrops during the game play. Also it doesn't exhibit any heating issues. 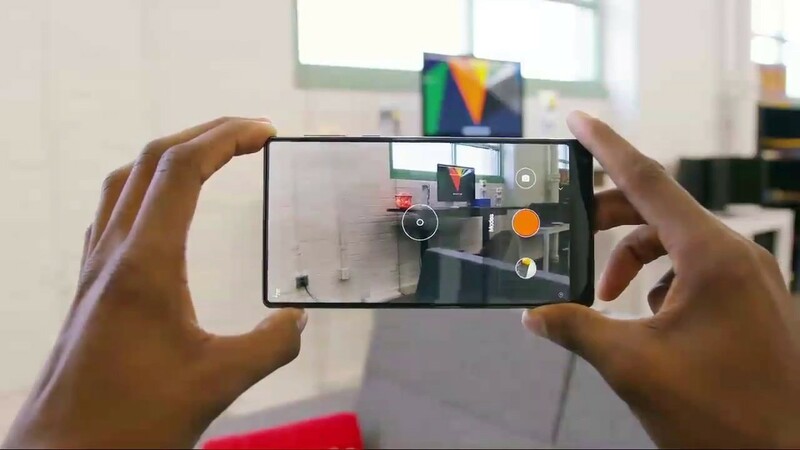 Primary: Xiaomi mi mix is equipped with a 16 MP rear camera. It comes with f/2.0 aperture. Xiaomi has selected an Omnivision camera sensor for this smartphone. It has phase detection autofocus. The camera is not a charming point of this device. The pictures come good in natural lightening conditions. The color accuracy is good. The dynamic range is good. The saturation levels are good. It doesn't have any Optical image stabilization but it has electronic image stabilization which is not good as the former. So we have to be careful in taking still photos. The low lightening performance of the rear camera is not good. The pictures come out be noisy. In extremely in low lightening conditions the pics come out be blurry. It can record video up to 2160p@ 30fps. The video quality is also just okay as it misses optical image stabilization. So main﻿ concept of this smartphone is not camera. Xiaomi has not worked well for xiaomi mi mix's camera department. Secondary : The performance of secondary camera is also not good. The placement of secondary camera is very weird at the bottom. We face difficulty in capturing the selfies but we can hold the device in upside position to capture pics. In good lightening conditions the pictures are okay but as we move to artificial or low lightening conditions the pics come out to be blurry. So camera performance is not good on this smartphone. 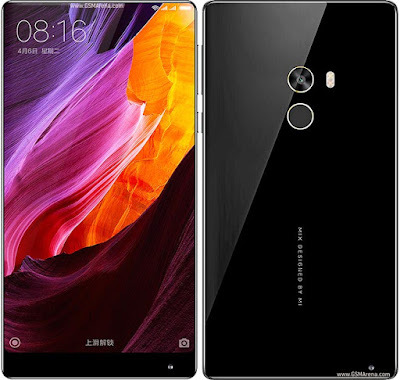 Xiaomi mi mix has Miui 8 based on android marshmallow. 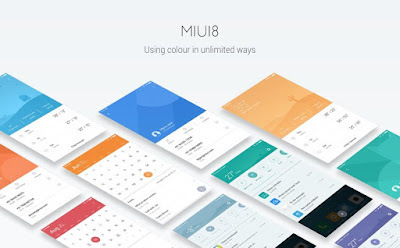 The user interface is xiaomi's self customized android skin. The user interface is clean. There is no lag what so ever during day to day tasks. Apps open up quickly without any lag. This is slightly different from the stock android but it is okay, we get used to it after 3 to 4 days usage. There is no app drawer. There are a lot of themes available at the theme center. This is powered by a non removable 4400 may battery. The battery life of this device is really good. This battery is enough to power a phablet like this. It easily last up for a day with still some juice left. It can easily give screen on time of about 6 to 7 hours. It also supports fast charging, and it charges the device really quickly. It comes with USB Type-C port. It comes with Qualcomm's quick charging 3.0. Cellular call quality of this device is decent. For cellular reception it doesn't have any earpiece, instead it uses the piezoelectric technology for hearing calls. It is a new technology which vibrates the ceramic body and due to which we hear sound. The sound output through this new technology is not as good as earpiece. The sound is adequately clear to understand but it is not as clear as one with earpiece. But as this device is really wide it is somewhat difficult to use with one hand, so when we make a call the hand starts paining after about 5 minutes. So for call reception it is not a good device for long calls. To remove the front bezel this device also doesn't have a regular proximity sensor. It uses a new technology of ultrasonic rays which acts like a proximity sensor. This new technology is really accurate, it works really fine. So there is no issue with this new technology. This device has a single speaker at the bottom. The speaker output is adequately loud to get the job done. It's not that much loud and the sound is not that much low. It lies in medium. This device is built on all new concept of a bezelless display. Company actually released this device as a concept phone. This has a 6.4 inch display with screen to body ratio of 17:9. The resolution is full HD for this device. Bezelless design comes to be really attractive as the screen looks really nice without any bezels. Movies are really enjoyable and games are also really enjoyable on this. It appears as the screen is floating. Also it comes with full ceramic body which is really attractive. The phone looks really premium. 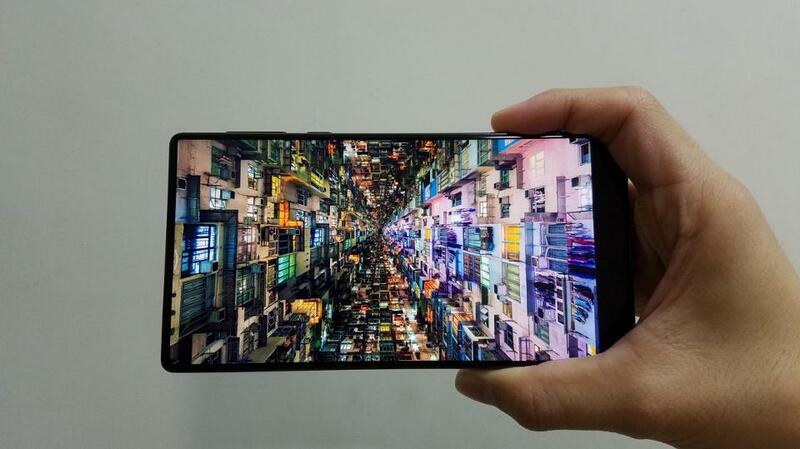 This smartphone is not yet launched in India, it has only launched in china at price of 3499 Yuan for 128 GB model and at 3999 Yuan for 256 GB model. Now the question arises whether having this bezelless display is practical in real life or not. We know that this type of screen looks really good but this also makes the screen easy to break. Bezels are usually provide in a smartphone to protect the screen from breaking after drops. As this device has no bezels it is very prone to breaks in the screen. It also has that ceramic body which make this device really slippery. This phone has a very wide design as it also makes the phone difficult to hold. So this device is very prone to breaks as it doesn't have bezels and have that slippery body. So is this device a good buy or not? If you want to buy this device as a primary smartphone for day to day usage, this device is simply not for you due to it's slippery body and easy prone to breaks instead it has bezelless design, premium design, good performance, good battery life and a very good display. But if you just want to buy this device a secondary smartphone you can simply go for this. If you want to buy a smartphone with some different concept and want to have this bezelless design, you can buy this smartphone. You should buy this smartphone only and only for this reason otherwise there is no point of buying this smartphone. If you want a smartphone for single hand usage and want to use this smartphone simply as a primary phone this smartphone is not for you. When it is going to launch in India?